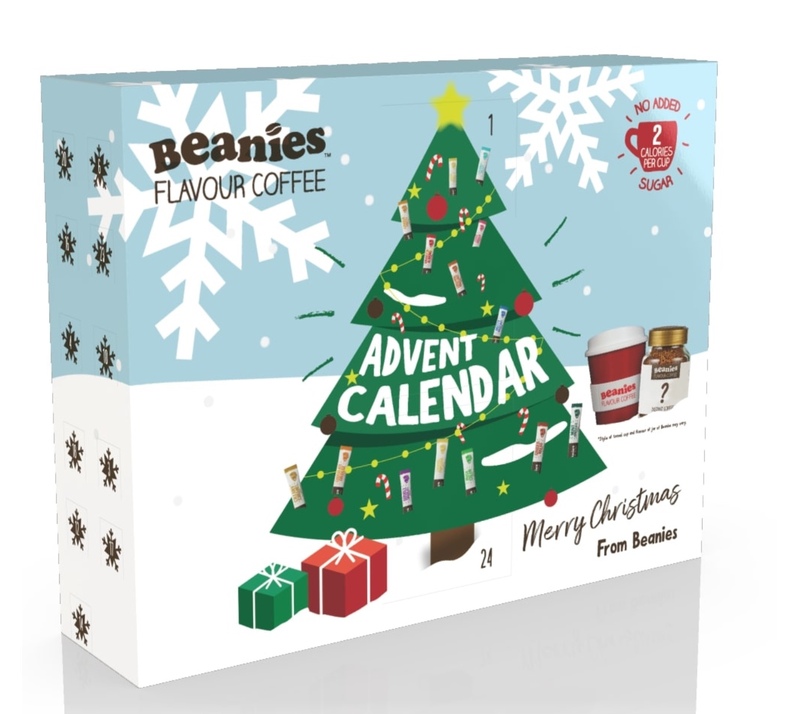 Advent calendars have come a long way since the time of the $3 cardboard-tasting chocolate ones- While those are still available, there are now also calendars for everything from jewellery to alcohol! Here are my top advent calendars for 2018, whatever your budget. 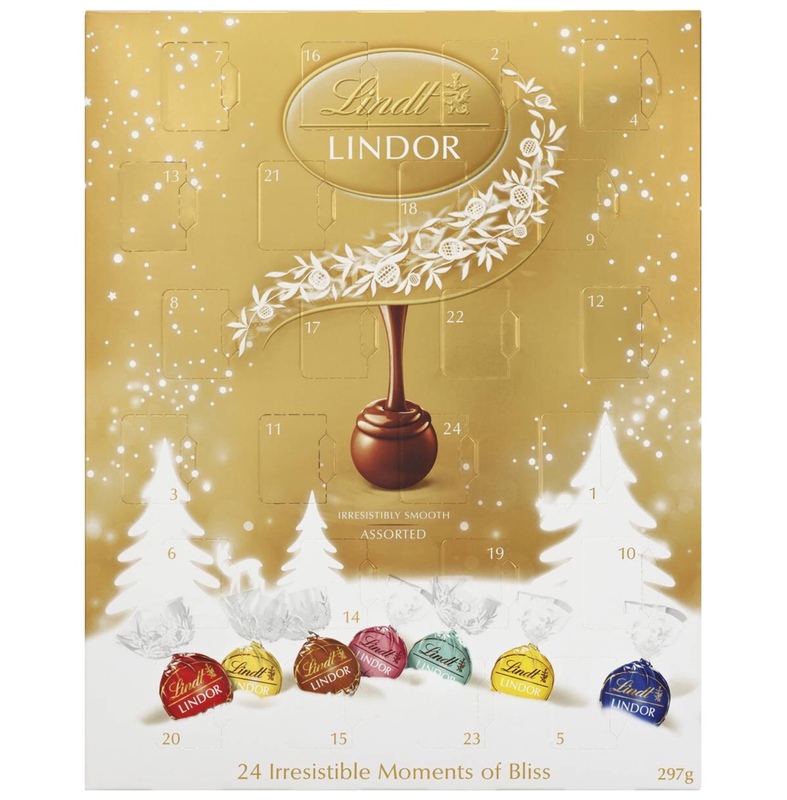 Lindt Lindor Assorted Advent Calendar, $19 from Kmart (in store only)- My favourite type of chocolate ever, I was so excited to see a Lindor calendar this year. 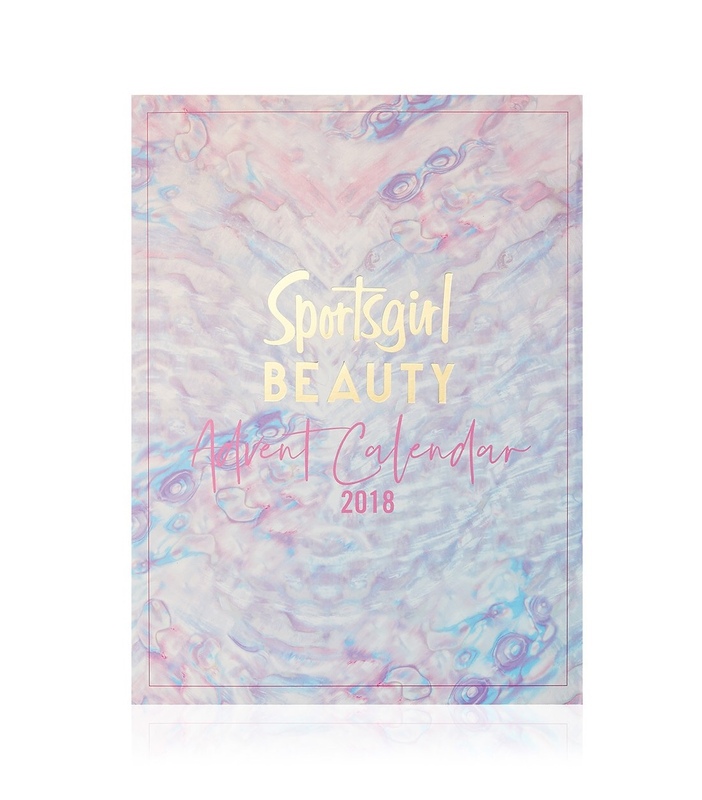 12 Days of Beauty Advent Calendar, $39.95 from Sportsgirl (Currently on sale for $31.96)- I have tried some of Sportsgirl’s makeup and I think they are great for the price, I love their lipsticks. This would be great as a gift for a teen or even for yourself. Click on the link above if you want to see what you get. 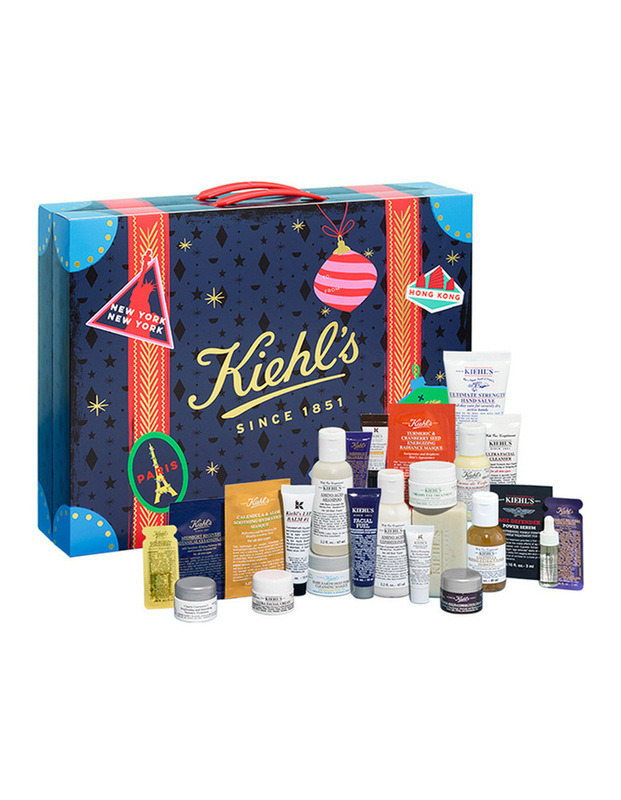 Kiehl’s Holiday Limited Edition Advent Calendar, $95 from Myer– One of my favourite high end skin care brands, a perfect treat for someone special (or yourself) if your budget allows. It’s a great way to try a lot of different products from the brand before buying the full size products. No waste! 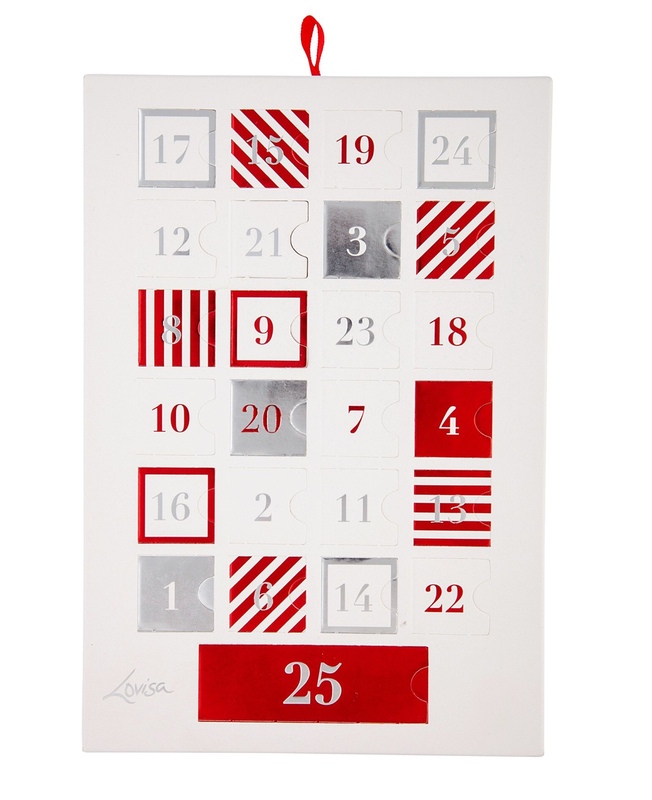 Kikki K Lovers Advent Calendar- $149.95 from Kikki K- One of my fave statonery stores! They are on the pricier side, but it’s reflected in the quality (plus they have awsome clearances after Christmas too!). This calender is no exception, it’s sleek and luxurious without being boring. The items inside are too cute! 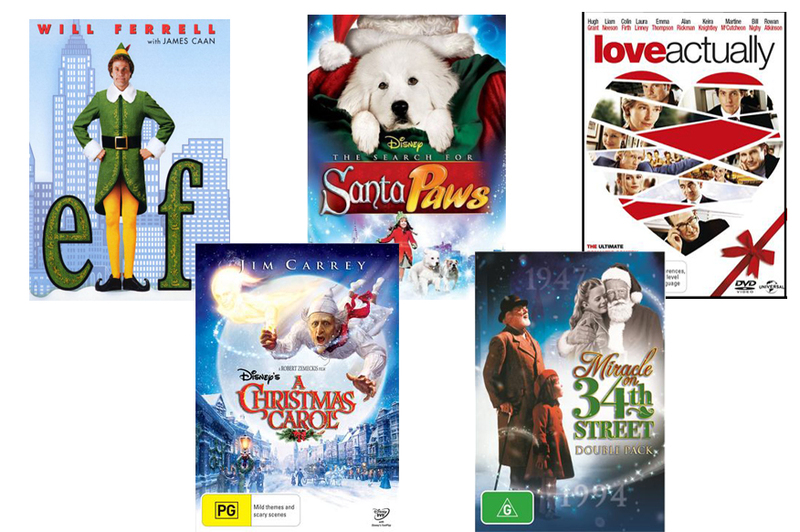 I love Christmas movies and while they put some great ones on TV, they often replay the same ones. There are also too many commercial breaks! If you have finished all your Christmas shopping and wrapping your gifts, why not put your feet up before the Christmas day prep. begins and have a movie marathon. 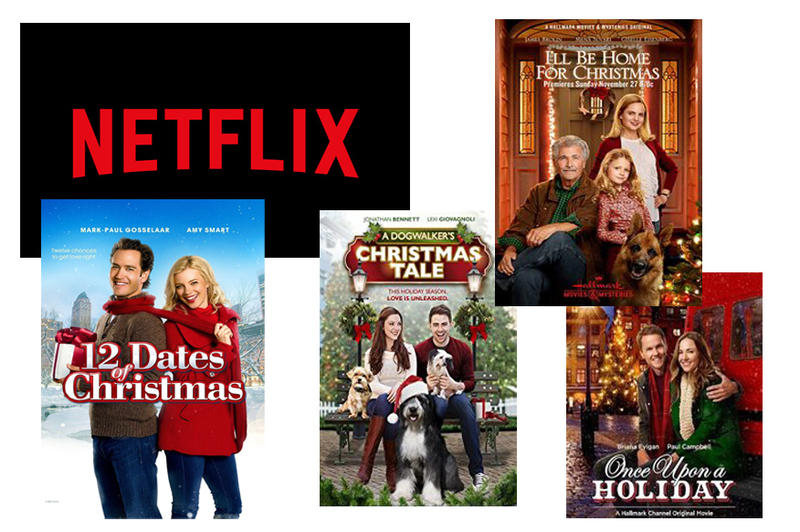 If you don’t want to buy Christmas movies on DVD, Netflix also have many great ones also! I’ll Be Home for Christmas-2016 (not the JTT one haha) | 12 Dates of Christmas | A Dogwalker’s Christmas Tale | Once Upon a Holiday. Enter your email address to subscribe to Cotton Candy Diva and get posts delivered directly to your inbox!